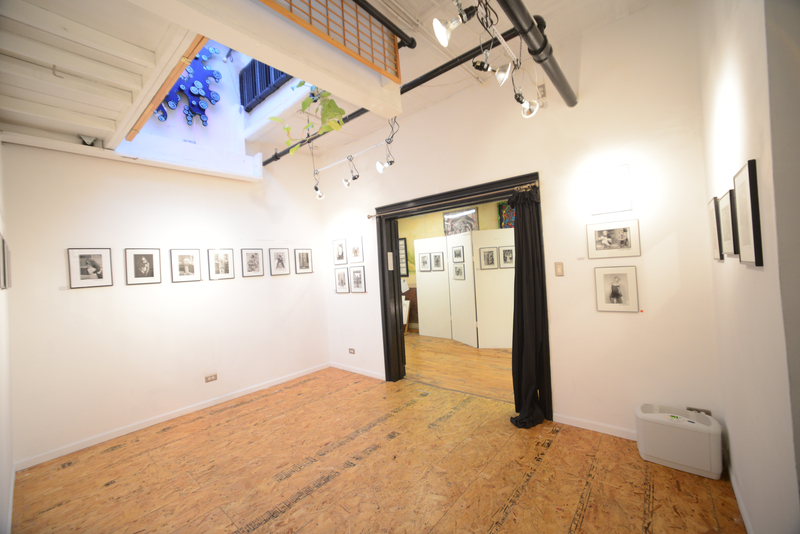 Pen, Ink & Song is a creative space in Chicago’s storied Flatiron Arts Building dedicated to the production of black & white sequential art (comics) original acoustic guitar songs (folk music) and the synthesis of the two. Pen, Ink & Song is cartoonist/musician Karlis Kandero’s workspace, but also functions as a gallery, hosting about two dozen openings/events per year, including monthly First Friday open studios and curated happenings such Jackson Pollock Taco Night (splatter painting with taco ingredients, otherwise known as “Abstract-Mexpressionism”) and Blacklight Bioluminescence (a group show of UV-activated art…the one rule is that pieces must be made from naturally-derived phosphorescent inks and dyes). 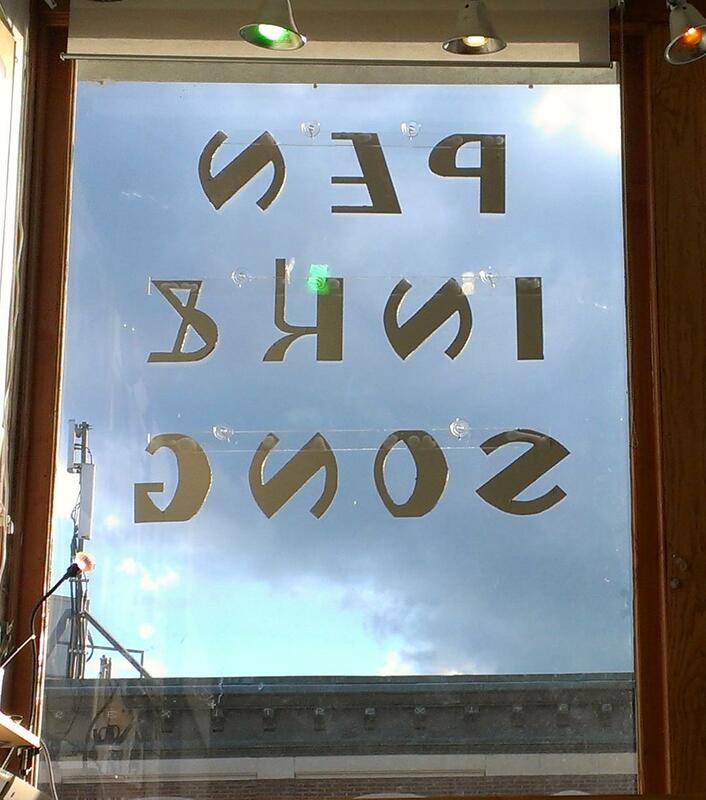 Open to the public Tuesday and Friday evenings and Saturday afternoons, PI&S is located in the heart of Wicker Park, at 1579 North Milwaukee Avenue, studio #344. Sorry if this is the wrong place to message, but we were hoping to get in contact about your caricature of Trump, which we’d like to consider using on a book cover. Could you let me know if that would be a possibility? Well, perhaps tell me a little about the book…thanks! Paul, based on your other offerings, it seems like a god fit! feel free to contact me at karliskandero@gmail.com or at 773 875 3729. thanks!